Silver Lake Area! 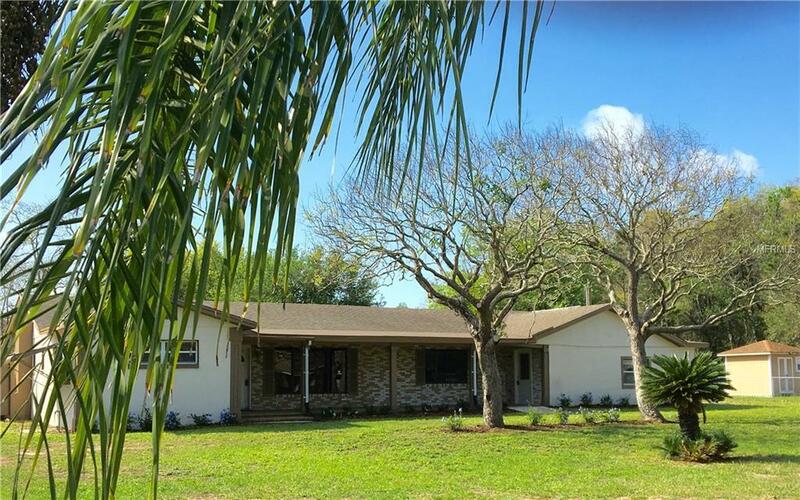 Wonderful Ranch style pool home, 5 BD / 4 BA. 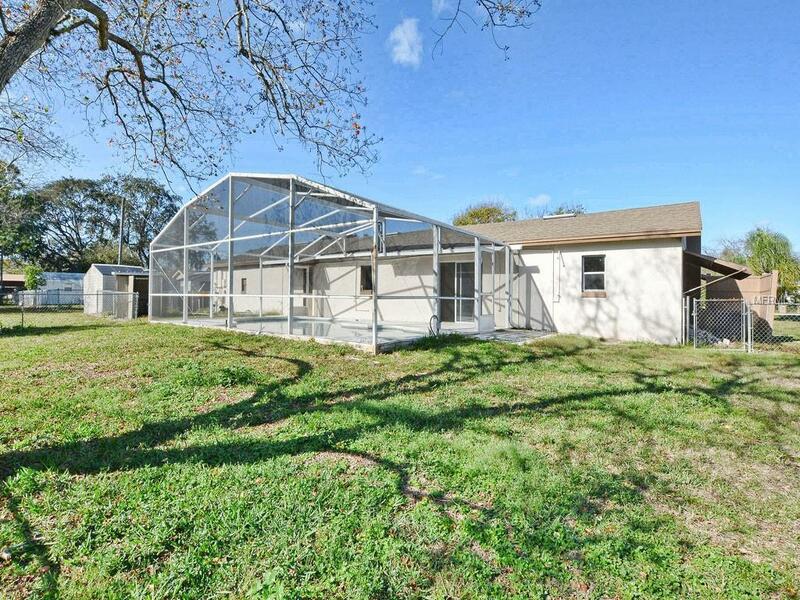 Split floor plan features: A master suite on opposite sides of the home, each having a private full bathroom. Great floor plan for a Mother in law or college student with two front entrances to the home as well. 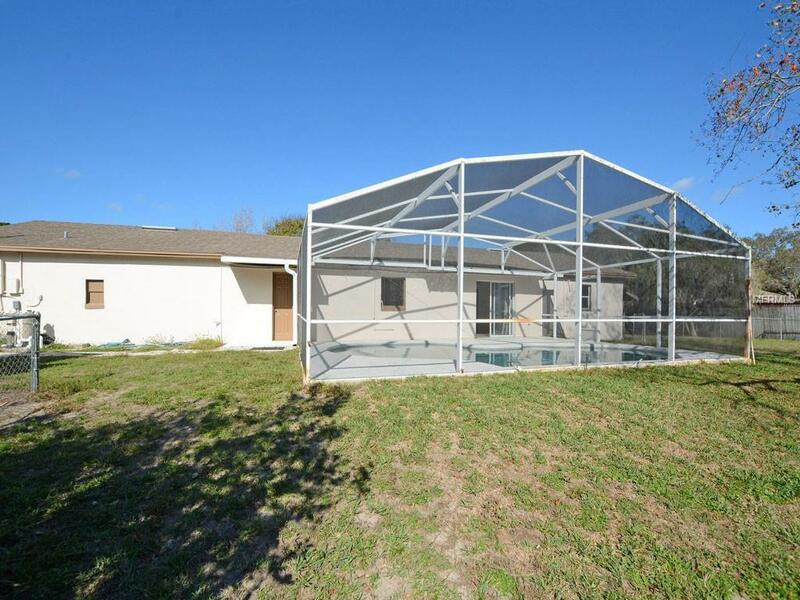 Two HVAC systems and two septic tanks with filter to accommodate seller stated 2686 living sq. feet! Freshly painted interior, exterior painted in Sept 2018, brand new carpet in west side bedrooms. Large bright kitchen offers plenty of cabinet storage & counter space, built in pantry, including corner lazy susan shelves. Side by Side fridge w-in door water/ice, glass top range and stainless dishwasher. Next to the kitchen is the cabana area that offers additional cabinetry for more storage with open counter space. The cabana door then leads to the fenced back yard & pool area. 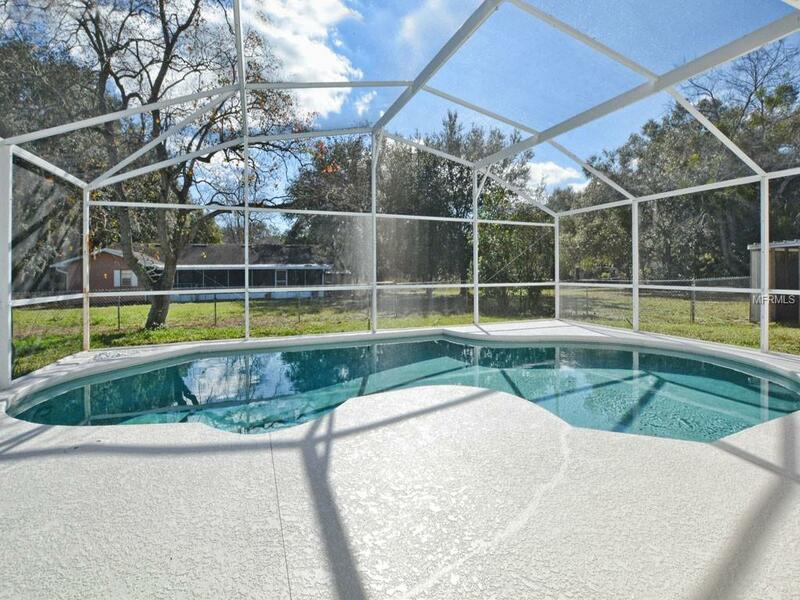 Entire pool deck has recently been sealed for outdoor Florida fun. Long front porch for evening rocking chair time while sipping on iced tea. Ramp for wheelchair access. Three storage sheds and a new sprinkler timer. Additional lot Alt Key# 257-2787 included in sale. Additional lot size acres 0.199 and lot size sq.ft. 8760. Jan 19th Appraisal is over list price!